Welcome - my name is Kevin Klinkenberg, and this site "The Messy City" is my blog and company website. 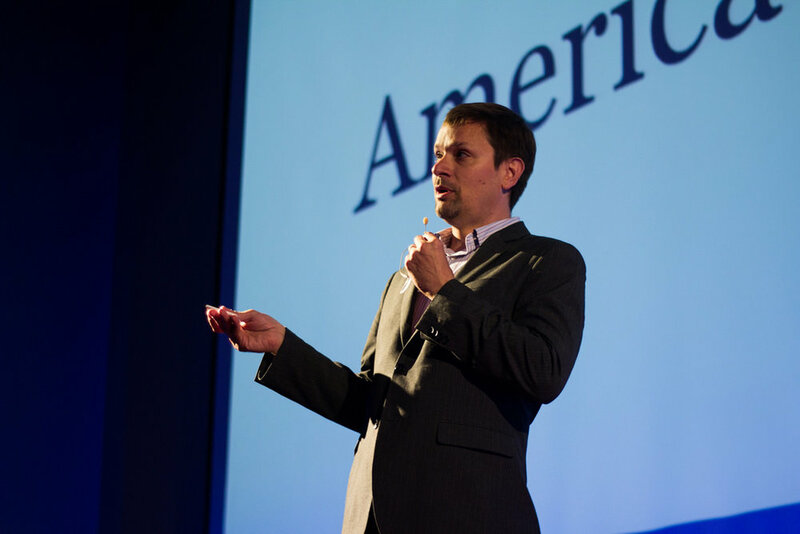 I started blogging on urban planning and design issues in 2007, and began working in the field in 1993. Please feel free to connect with me on any of the social media sites listed here. Thanks for reading. Thank you for signing up. My goal is to add value to your time and efforts with this site. If I’m not meeting those expectations, please let me know. 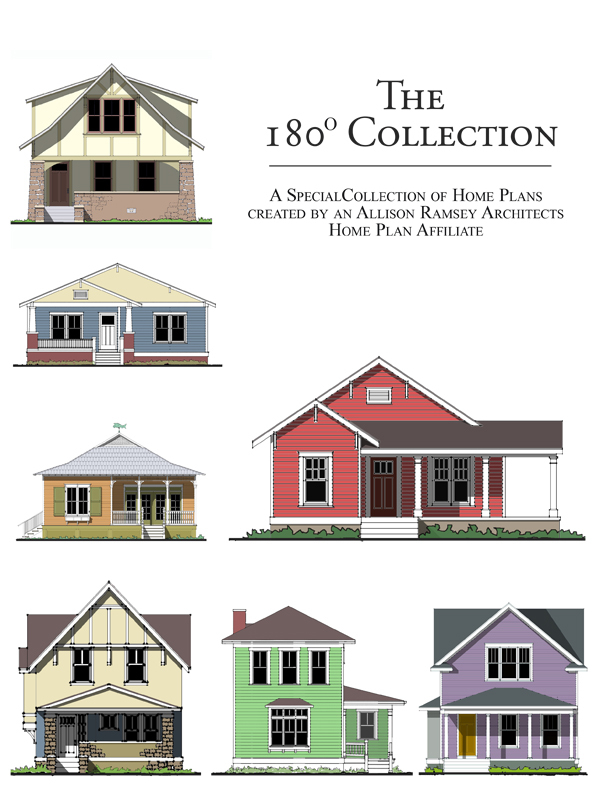 House plans from 180 Urban Design and Architecture - now available at Allison Ramsey Architects. Click here to see the portfolio and purchase.